Trust the professionals with your flue gas analyser. The easy way to calibrate, repair and service your TPI flue gas analysers and gas equipment. PASS Ltd is an official calibration and service centre for TPI flue gas models 709R, 716 and 717R. Using us for your flue gas analyser calibration is the best choice; we offer great prices, extremely fast turnaround and all work is completed to fully traceable standards. We’re also an ideal solution for ongoing TPI flue gas analyser servicing, making sure your analyser is working exactly how it should be on a yearly basis. As part of servicing, we are able to change your meter’s sensors as required to ensure accuracy. If a meter’s sensors require replacement, we will contact you directly to quote you on costs and outline exactly what works needs to be done. 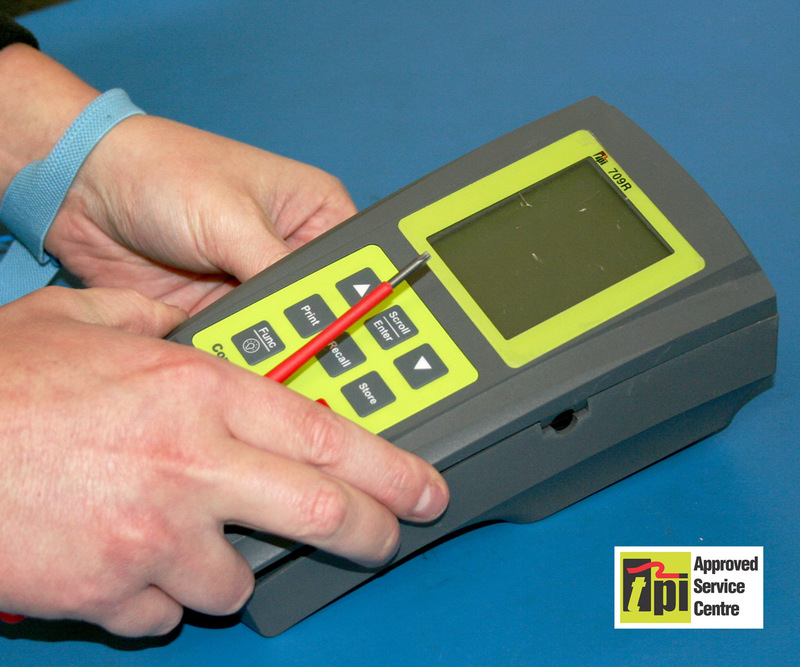 As an official TPI servicing and calibration centre, you can relax knowing that your equipment is in the hands of accredited professionals. Our team of specialist gas engineers will check the full accuracy of your meter, plus its sensors, to ensure accuracy. Calibrate.co.uk also offers fully nationwide coverage for calibration and servicing. You can either ship your meters directly to us yourself or use our speedy pick-up and drop-off service to organise convenient delivery to and from us at a time to suit you. For more information on costs and for any other questions, please fill in our contact form or call us directly. Sending your FGA to us couldn’t be easier; either ship it off in a package to us yourself, or use our nationwide pickup and dropoff service to ship your meter to us at a time to suit you.